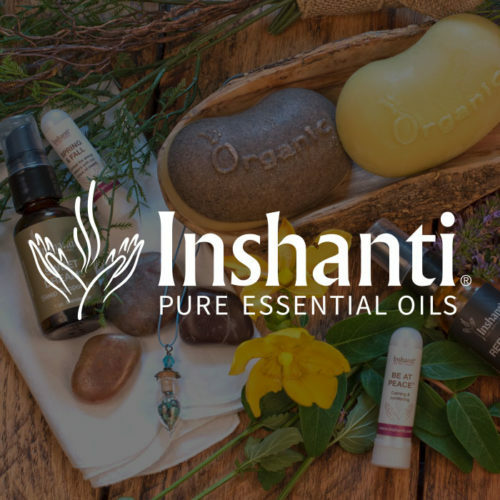 Your skin and hair will thank you for choosing rosemary verbenone, one of Inshanti’s three different rosemary oils—rosemary ct camphor, rosemary ct 1,8 cineole, and rosemary ct verbenone. The “ct” stands for the chemotype of the rosemary essential oil—different varieties develop different chemical characteristics (“chemotype”) based on the altitude and temperature of where the plants are grown. Rosemary verbenone is usually grown in an area with cooler sea air and produces less camphor, giving it a more pleasant aroma. Rosemary is also said to stimulate hair growth, making it a popular additive for shampoos. Breathe it in to reenergize your body and your mind. Alopecia: Add Rosemary verbenone to shampoo, conditioner and scalp treatments to encourage healthy hair and scalp. I have repeatedly read that Rosemary Oil can be helpful with alopecia (hair loss). 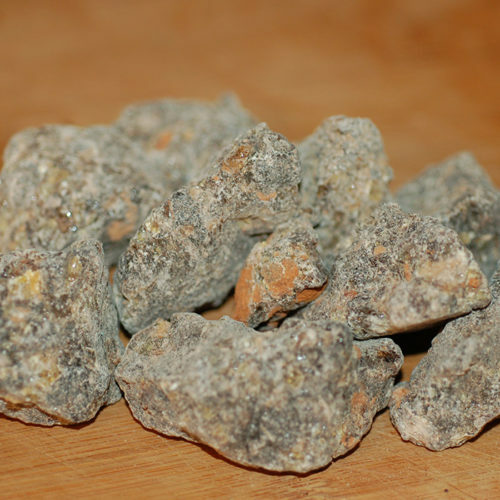 Arthritis: Use in a massage blend to alleviate arthritic pain and help improve circulation. See Rosemary Massage Oil recipe in recipes tab. Healthy Hair/Stimulate Hair Growth: Add Rosemary verbenone to shampoo, conditioner and scalp treatments to encourage healthy hair and scalp. I have repeatedly read that Rosemary Oil can be helpful with alopecia (hair loss). Inhaler: Add 5 drops of rosemary ct verbenone and 5 drops of eucalyptus globulus to a blank inhaler. Inhale to relieve congestion and ward off infection. Muscular Pain: Massage into tight muscles including the neck and shoulders to alleviate headache or other muscular pain. See Rosemary Massage Oilrecipe in recipes tab. Traveling: You can’t stay awake while driving? Maybe you need a little pick-me-up during long road trips that stretch late into the night or after a long day at work. Add a couple of drops of rosemary to a cotton ball and place in your vehicle or add rosemary to a car diffuser. If oxidized it can cause skin irritation or sensitization. The literature suggests that people with epilepsy, high blood pressure, and pregnant women should avoid Rosemary because of the camphor content. It can be a stimulating oil; avoid nighttime use. With children, use at no more than 1% (5-6 drops total in 1 ounce of carrier). According to Robert Tisserand, however, he believes that there is no case for contraindicating any essential oil in someone with high blood pressure. Rosemary is a small evergreen shrub with thick aromatic and linear leaves and is native to the Mediterranean region. The plant grows abundantly in the wild in Spain, France, Corsica, Italy, Sardinia and Tunisia, however, most of the oil is produced in Spain, France, and Tunisia. While all rosemary has chemical traits in common, each chemotype has a higher intensity of one chemical compound that makes it more suitable for specific health issues. Inshanti carries all three varieties so you can choose the chemotype to target your personal concerns. The ancients used rosemary in place of the more costly incense in their religious ceremonies. It was customary to burn rosemary with juniper berries to purify the air and prevent infections. Rosemary was known to have a stimulating effect on the mind and to be useful as a memory aid. Consequently, the herb became known as a symbol of remembrance. Rosemary has traditionally been used in skin and hair care. It is extensively used in hair care products as it is reputed to stimulate hair growth and prevent premature baldness. It is also used for the prevention of dandruff. Until recently many French hospitals used rosemary to disinfect the air. Leung A. Foster S. Encyclopedia of Common Natural Ingredients Used in Food, Drugs, and Cosmetics. 2nd Edition. John Wiley and Sons Inc, USA, 1996. Benefit from the secrets of cinnamon bark oil known for centuries to the ancient Egyptians and Chinese. Protect your family from bacteria and infections or employ the oil to balance your intestinal tract and avoid embarrassing symptoms. Harmonize your mind, body, and spirit with the power of German chamomile essential oil. It’s high anti-inflammatory and pain-relieving properties calm nervous tension, arthritis pain, and respiratory and digestive disturbances so you enjoy your life. Boost your circulatory system with the stimulating power of cypress. It’s the perfect oil for a number of blood circulation–related conditions like hemorrhoids and varicose veins. Invite more calm into your life, and banish anxiety, with the fresh woodsy cypress aroma. Inhale the light peppermint aroma that accompanies the woodsy scent of eucalyptus dives essential oil. This distinctive makes the oil an uplifting choice for massage blends. Or diffuse this Australian native oil to help with respiratory issues such as thick mucus and congestion.